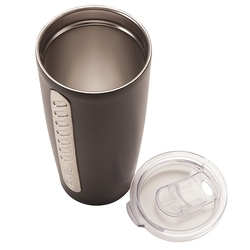 silicone seal and raised side grip. 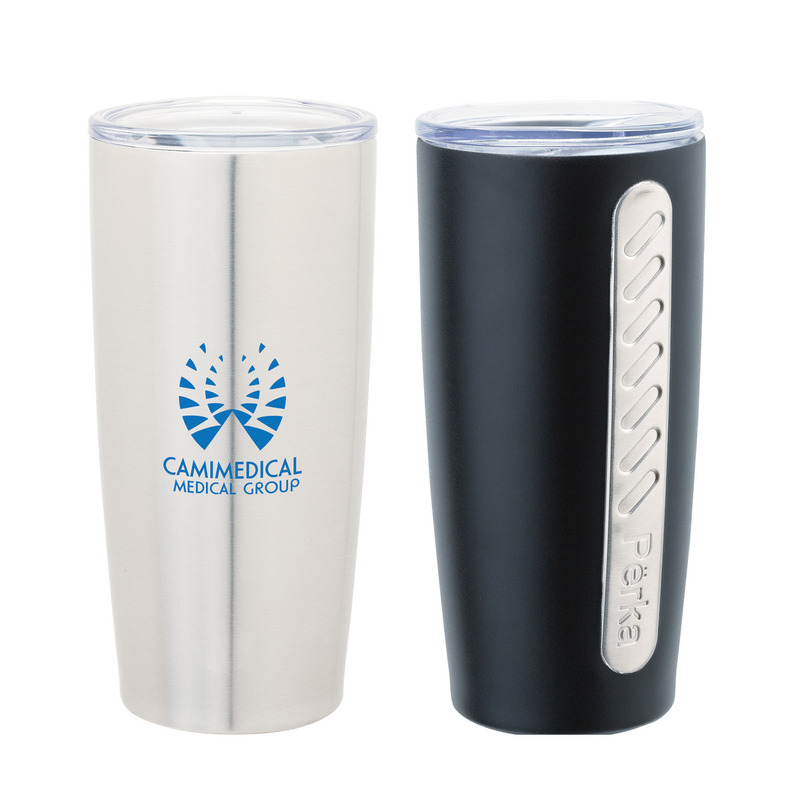 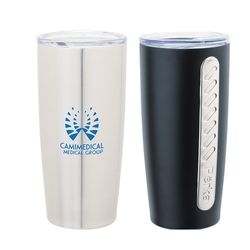 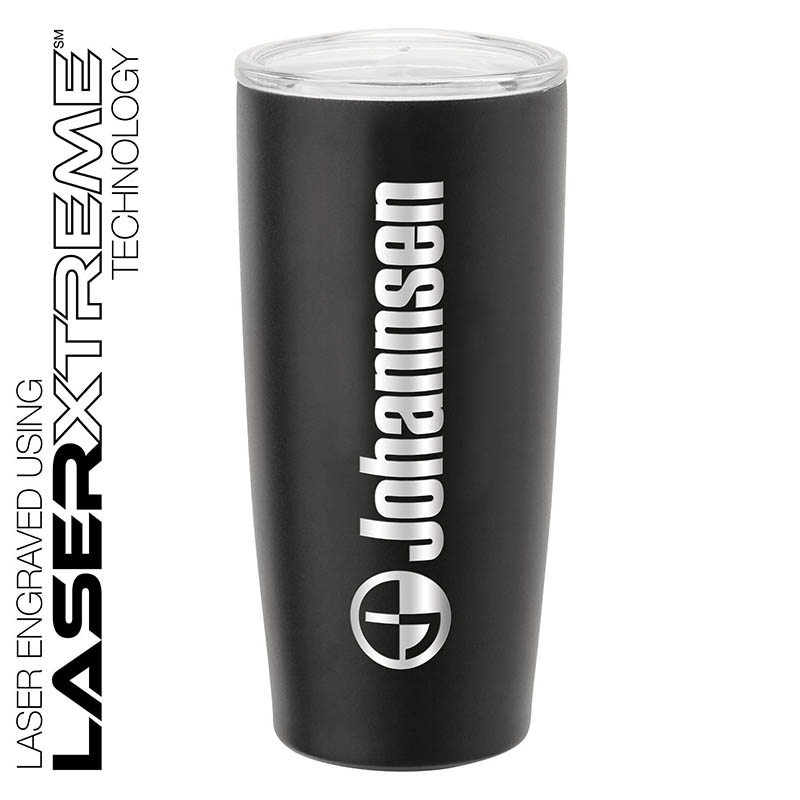 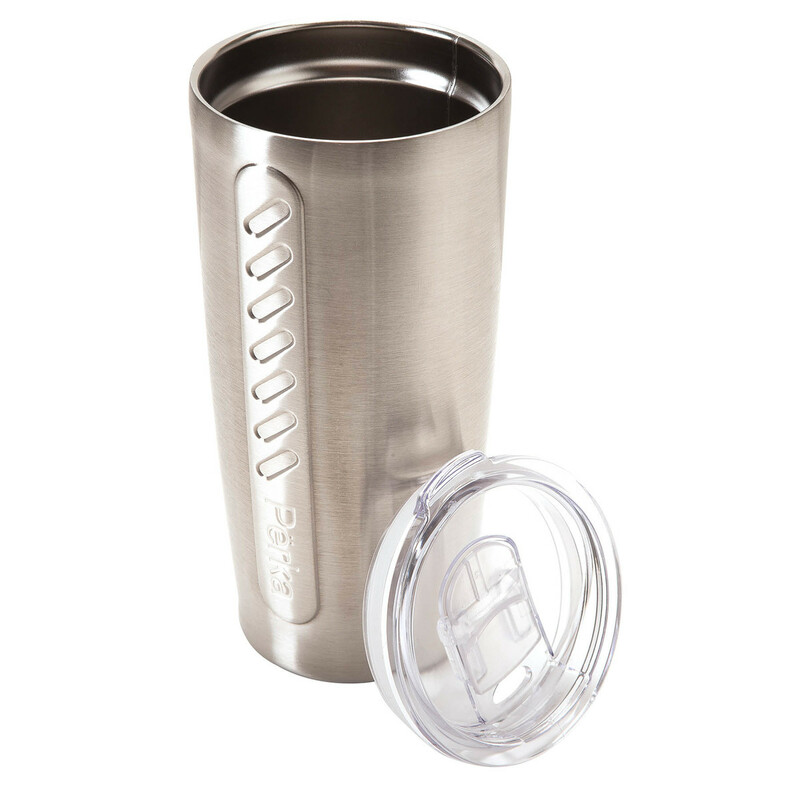 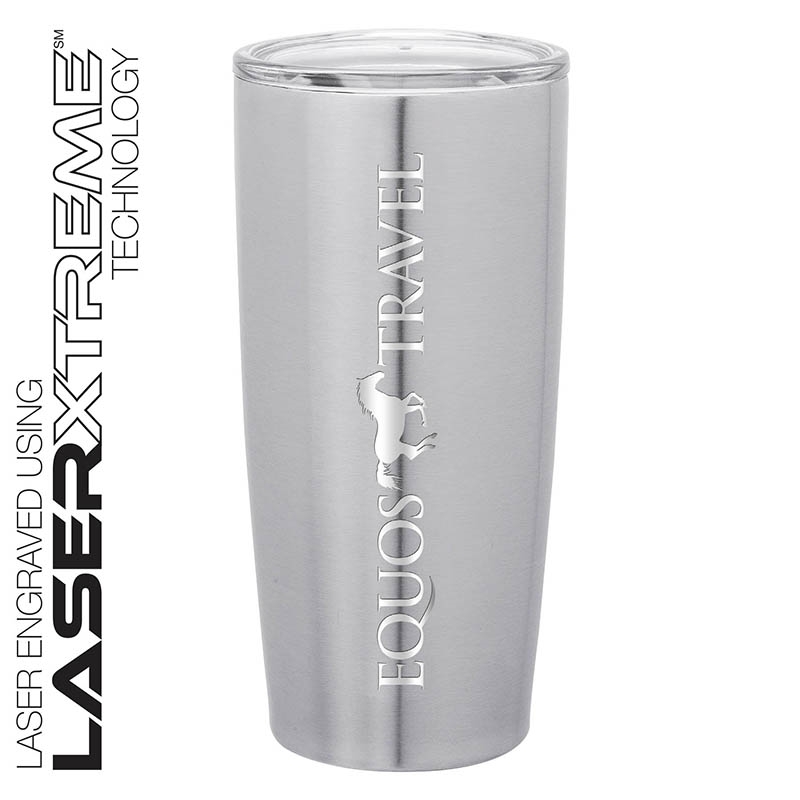 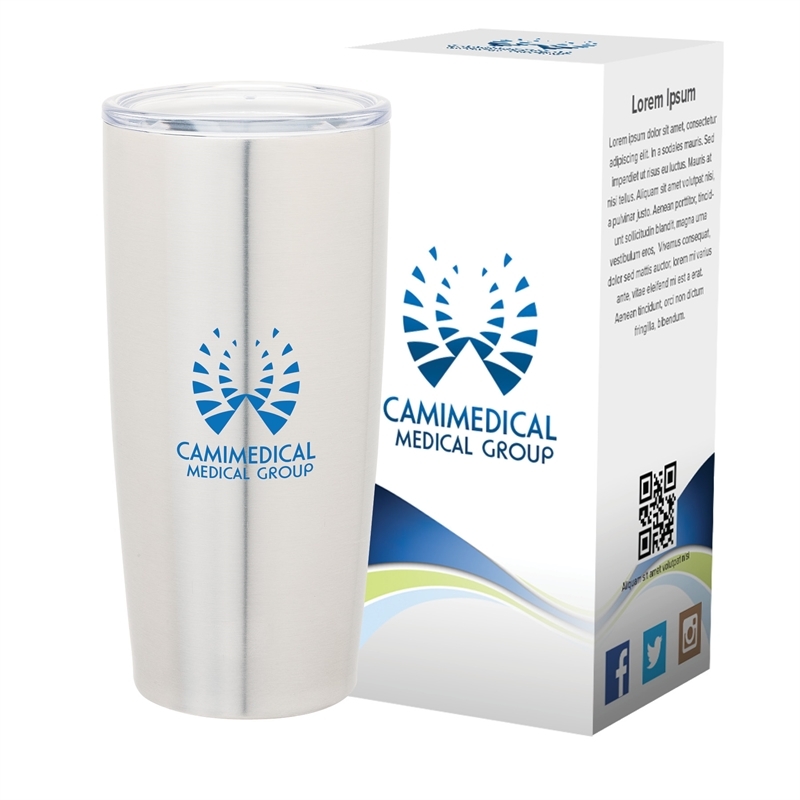 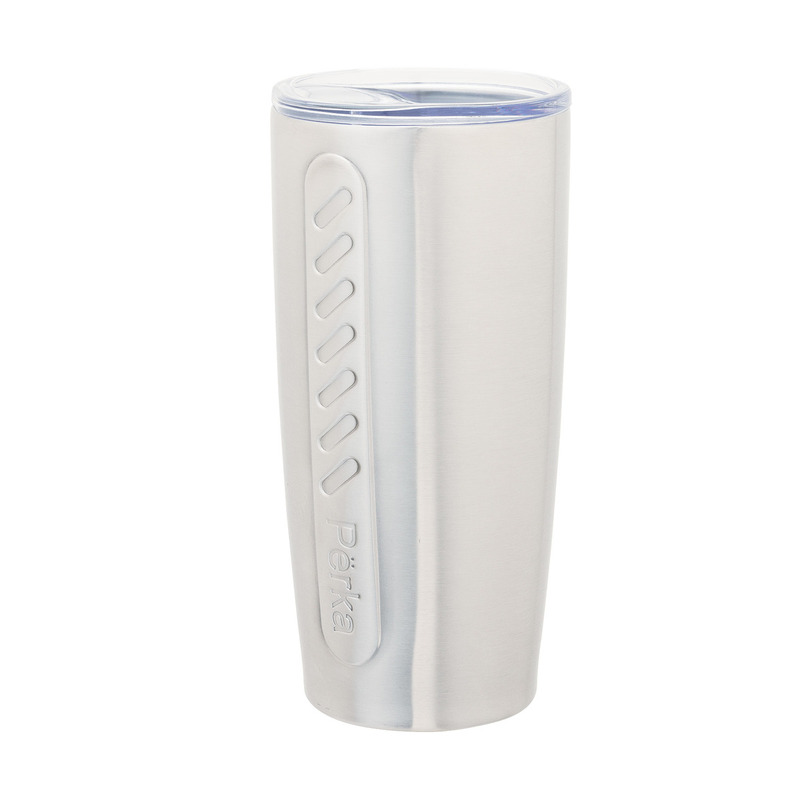 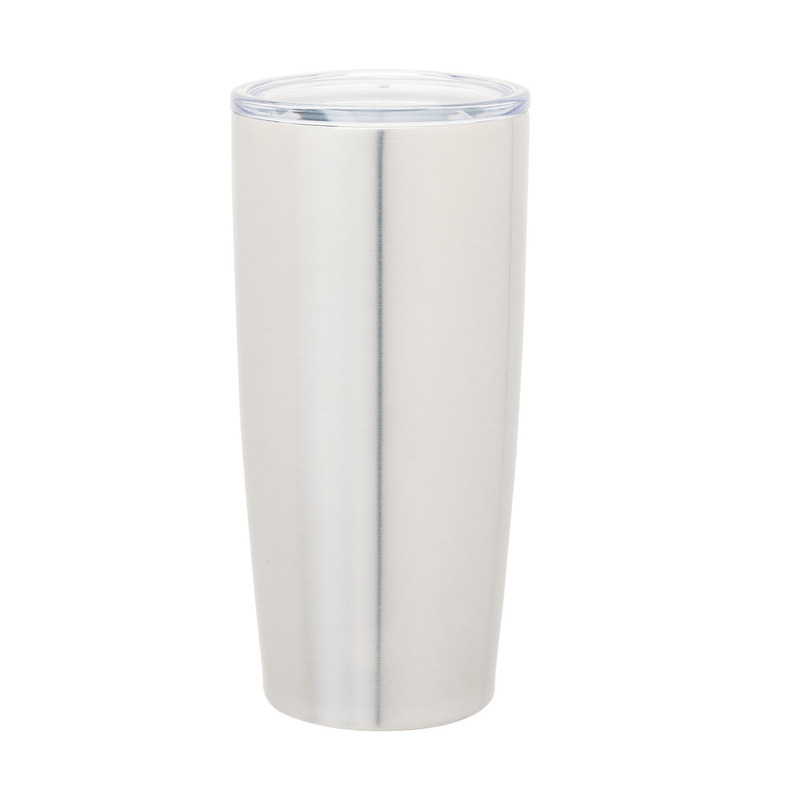 The tumbler can keep drinks cold up to 24 hours and hot up to 8 hours. 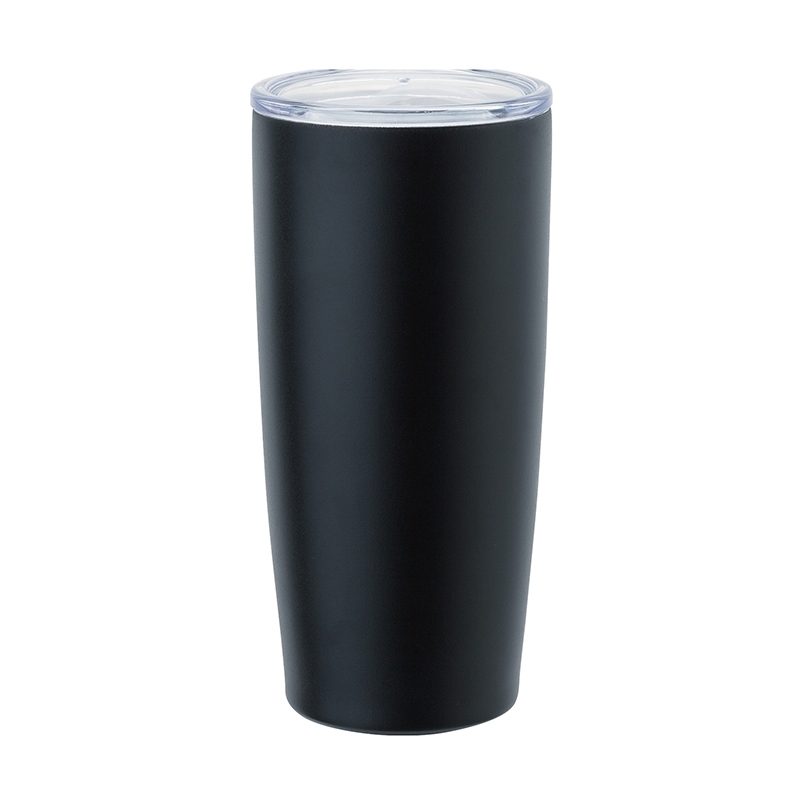 The black tumbler is powder coated.